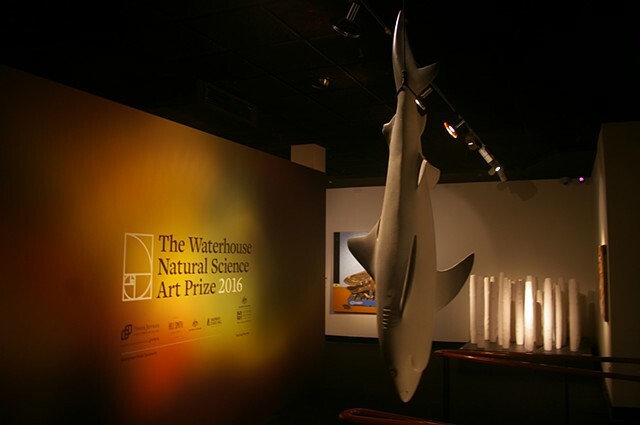 The Waterhouse Natural Science Art Prize commemorates the birth of the South Australian Museum’s first curator, Frederick George Waterhouse. The biennial prize is an opportunity for artists to investigate the world around them, and present their perspectives on natural science. It encourages artists to make a statement about the scientific issues facing our planet, and offers a valuable platform for them to contribute to the environmental debate.